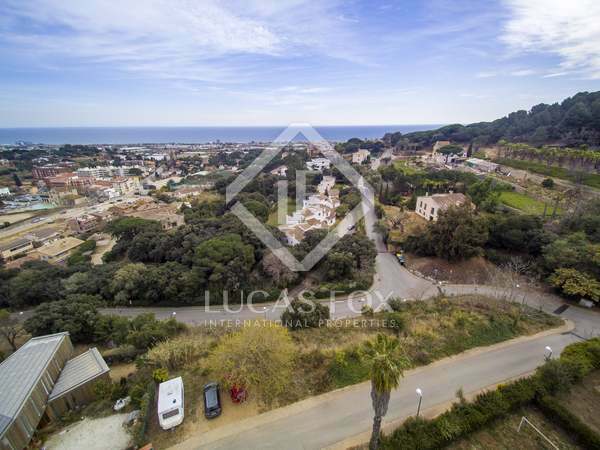 1,431 m² building plot with permission to build a house with 2 floors and a basement, for sale near the centre of Cabrera de Mar. 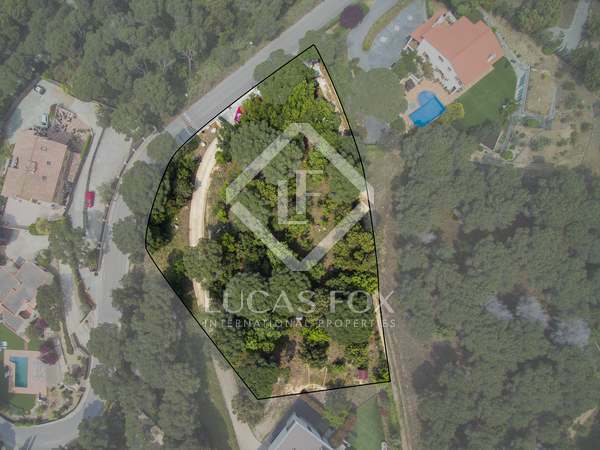 One of the few remaining plots with a gentle slope in the upper area of the urbanization where building permits are currently being issued. 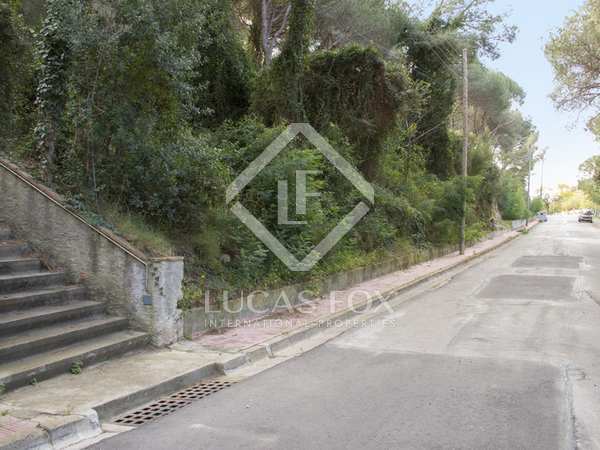 Building plot with open views for sale in the Rocaferra area, 5 minutes from the centre of Sant Andreu de Llavaneres. 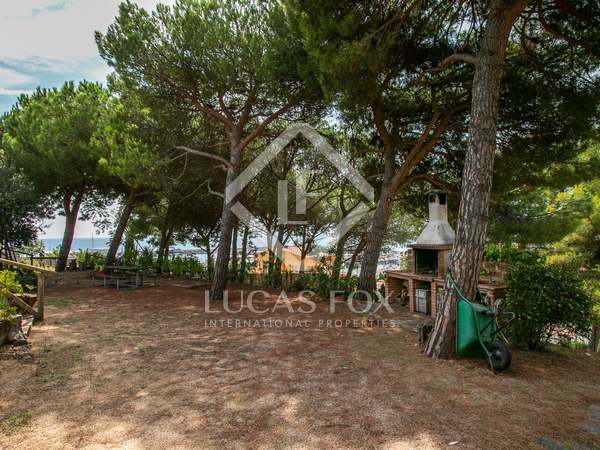 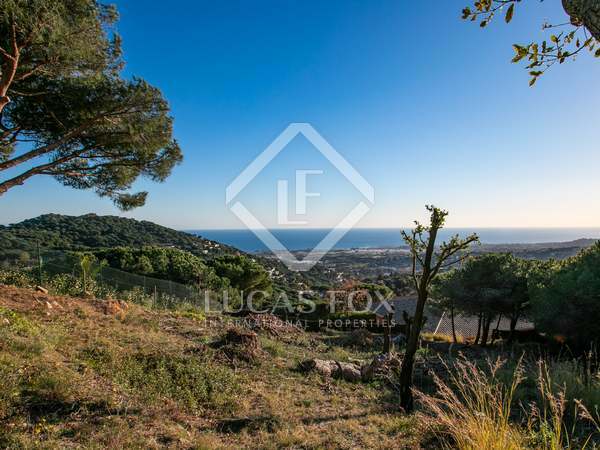 Fantastic level building plot with sea views for sale in Sant Andreu de Llavaneres. 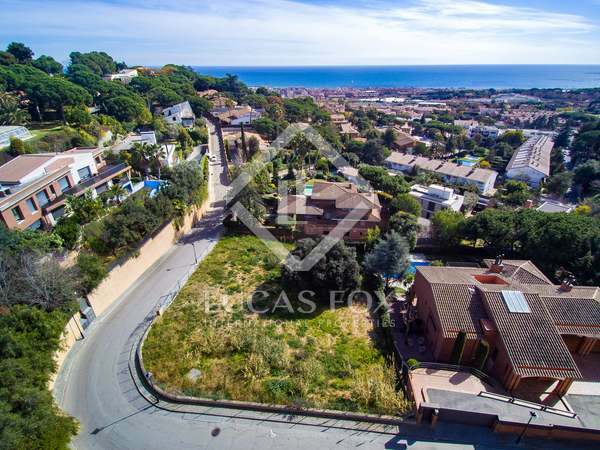 2,297 m² plot for sale, one of the last remaining plots for sale in the Can Magarola urbanisation. 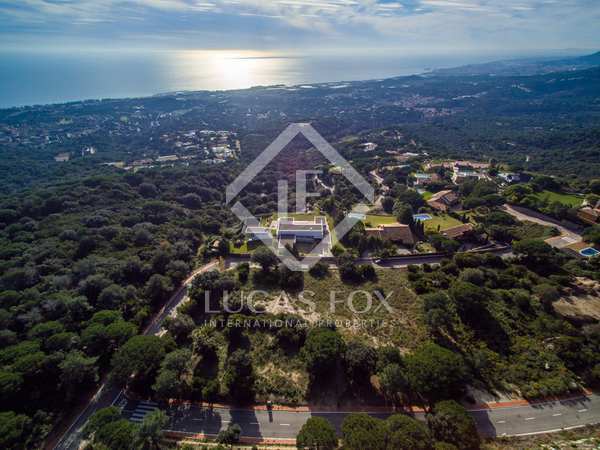 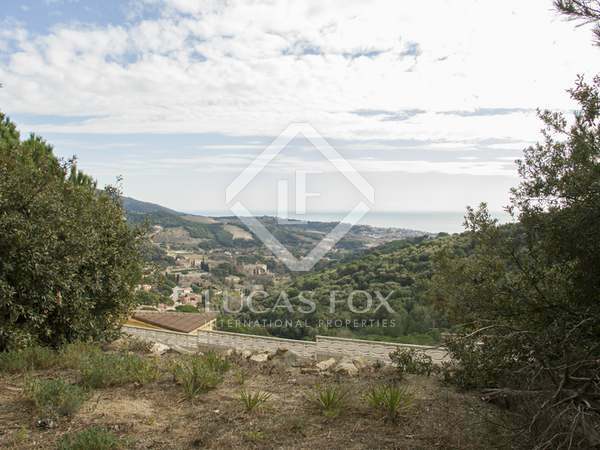 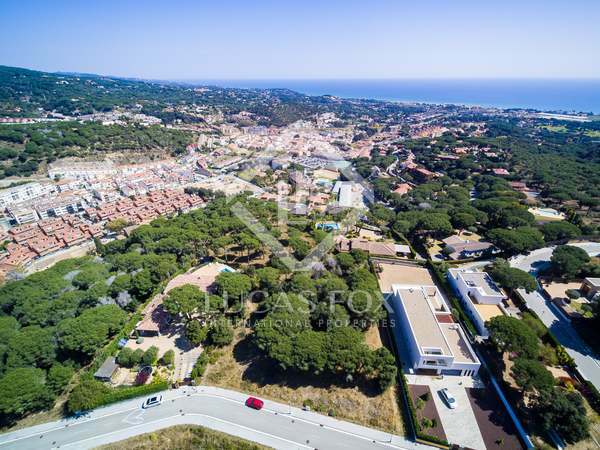 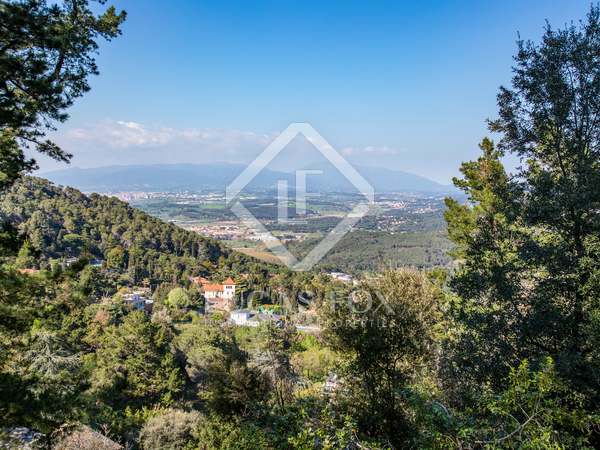 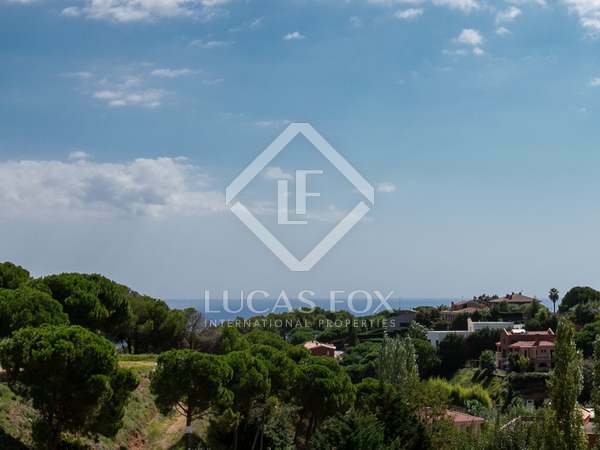 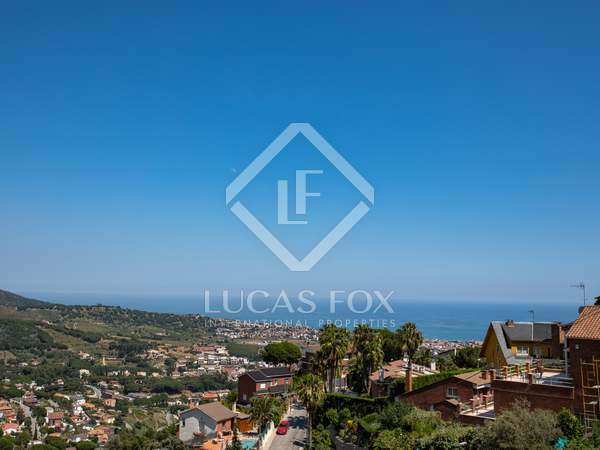 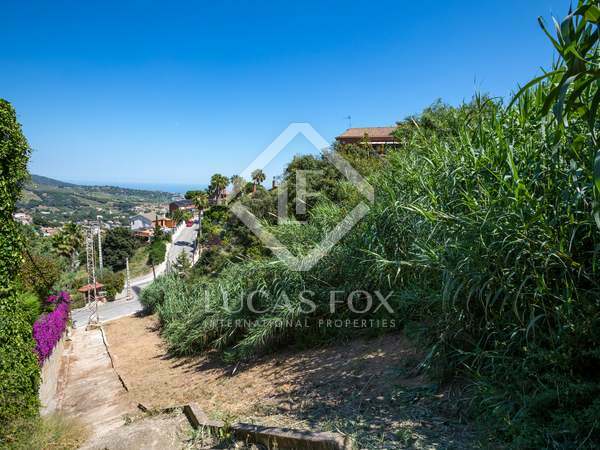 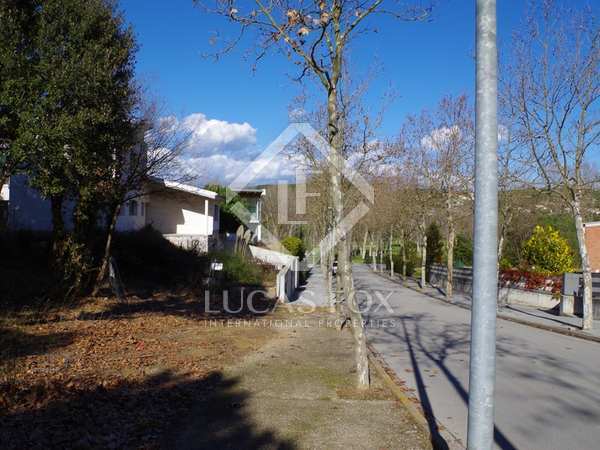 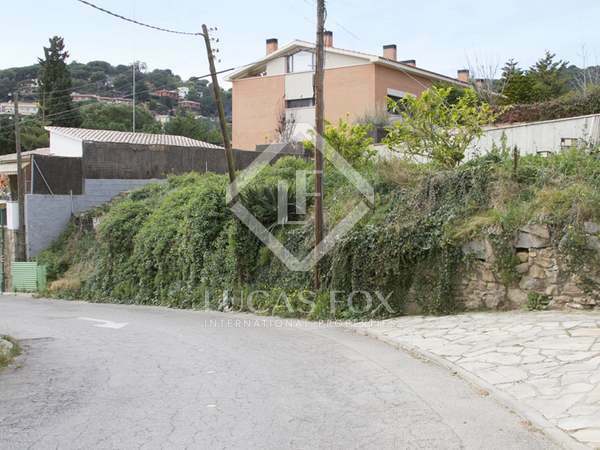 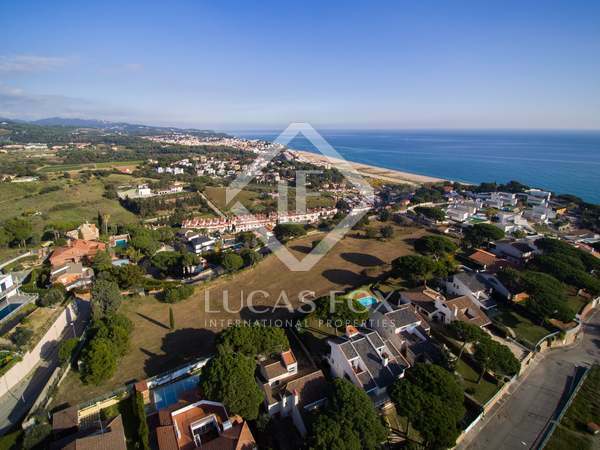 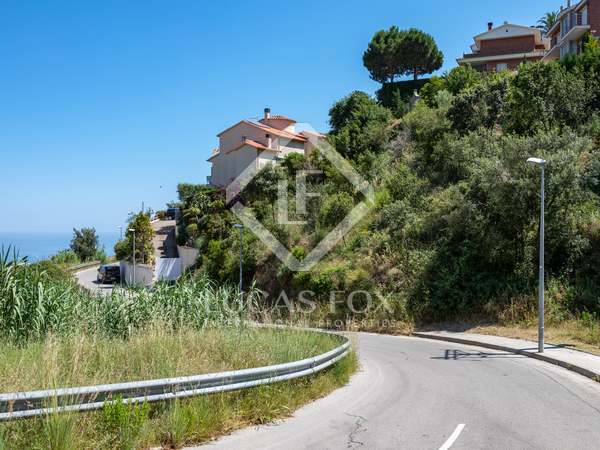 43,500m² plot situated in the village of Vallromanes on the Maresme Coast. 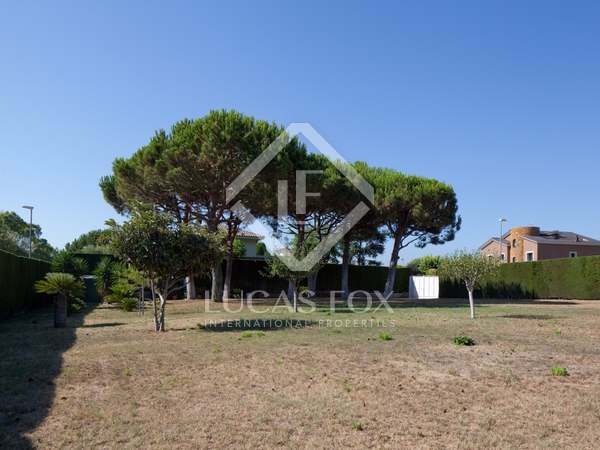 A short drive to an 18-hole golf course. 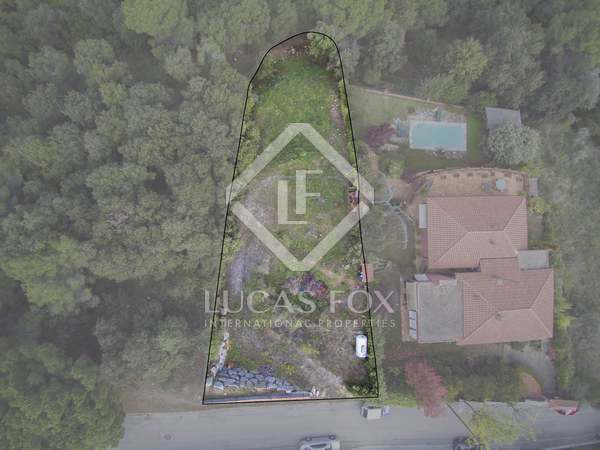 Potential to build one or two homes. 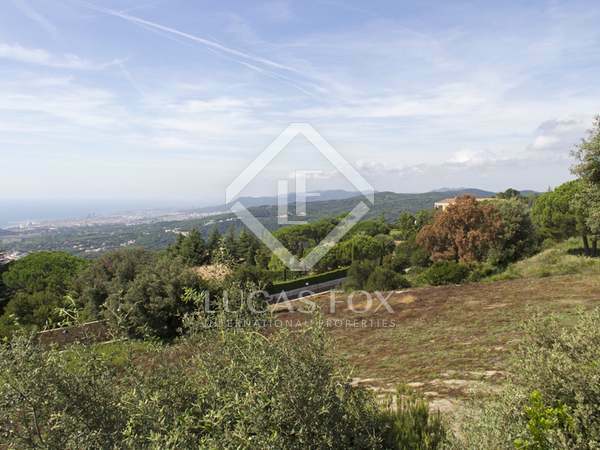 1,000m² plot for sale 3 minutes from the centre of Alella and 20 minutes from Barcelona. 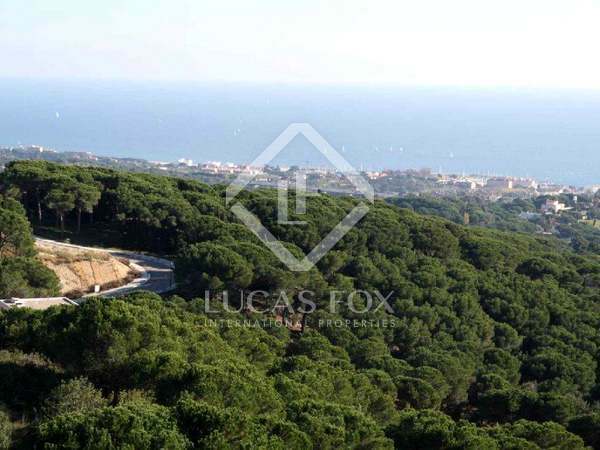 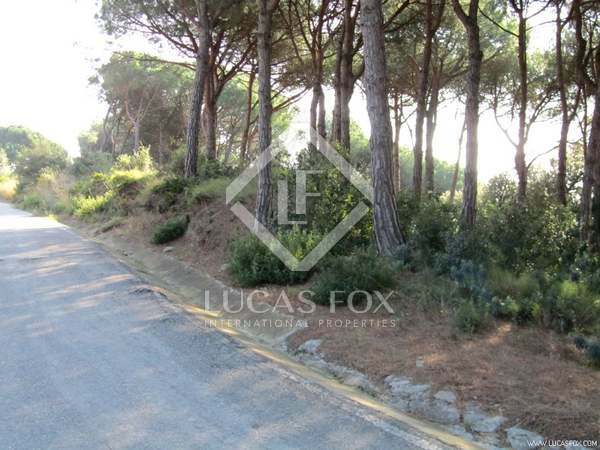 650 m² building plot with green views for sale in Mas Coll, Alella. 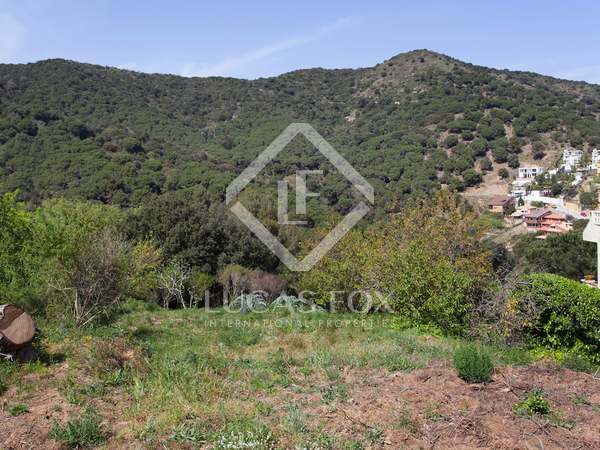 This plot is located in Mas Coll, Alella with nice mountain views and potential to construct a 195 m² home.